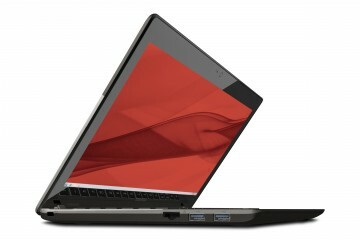 Toshiba’s expanded its multimedia powerhouse Qosmio brand with three new notebooks today. 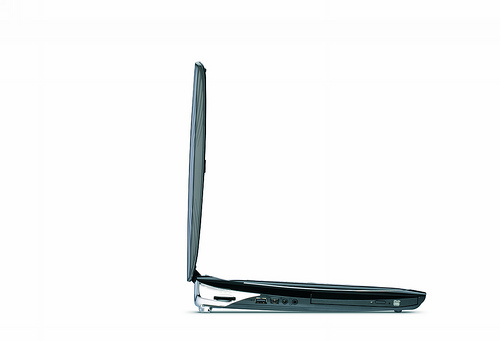 The Qosmio G55, Qosmio X305 and Qosmio F55 are specifically designed for gamers and multimedia enthusiasts. 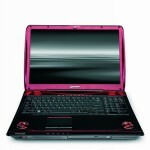 The Qosmio G55 is the largest of the three, sporting a huge 18.4-inch display, and the best suited for gamers. It utilizes a Cell processor, which is best known as the chip that powers the Sony Playstation 3, to power through high-def content. 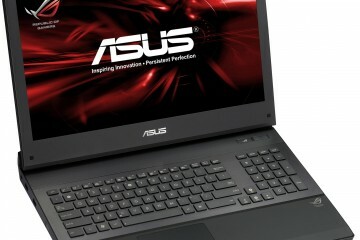 This is the first notebook to use a parallel media co-processor. While HD camcorders are becoming more and more popular, working with these files is painfully slow, even on notebooks with fast processors. 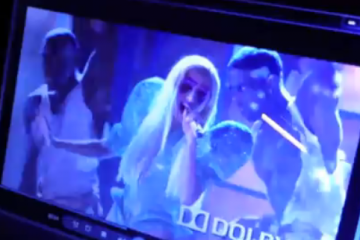 The Cell technology will dramatically decrease the time it takes to import, edit and export high definition video. 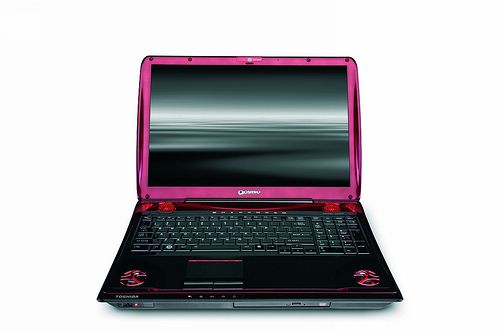 The Toshiba’s Qosmio X305 is features a 17.1-inch TruBrite high-definition display and can be outfited with an NVIDIA GeForce 9800 GTX GPU, up to 1GB VRAM and up to 400GB of hard drive capacity. 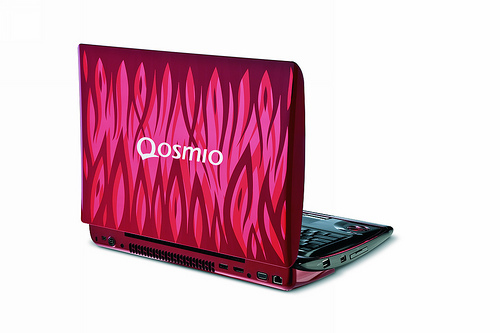 The Qosmio X305 comes with a red-flamed design. 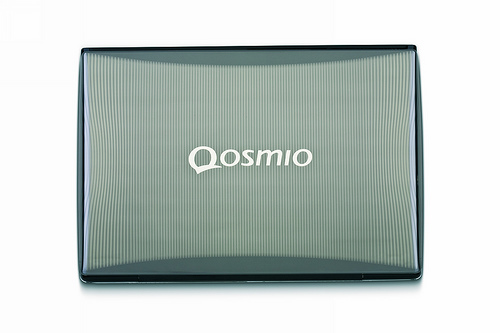 The Qosmio F55 is the most portable of the new Qosmio notebooks, with a 15.4-inch high-definition display and respectable discrete graphics options, including the NVIDIA GeForce 9700 GTS. The Qosmio F55 comes with an integrated GPS receiver and Garmin mapping software. The Qosmio X305, Qosmio G55 and Qosmio F55 feature multimedia buttons, an eSATA port and Harmon Kardon speakers and a built-in subwoofer. 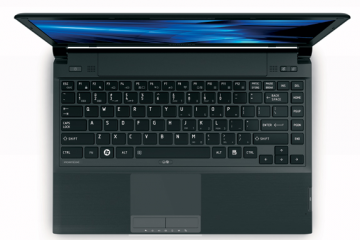 I live in Abu Dhabi, United Arab Emirates, and I am interested in the Toshiba Qosmio F55, however I need it before the 31st of July. So I would just like to know when it is going to be coming to Abu Dhabi.